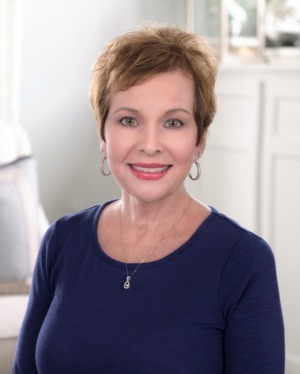 Paula has been a part of the Louisville real estate market for many years. She got her start working directly under her father, founder and respected real estate expert, Robert J. Thieneman. Since then, she has grown in the field and has been successful in her career as a real estate agent. Paula specializes in new construction, working with home buyers interested in building or purchasing custom homes.